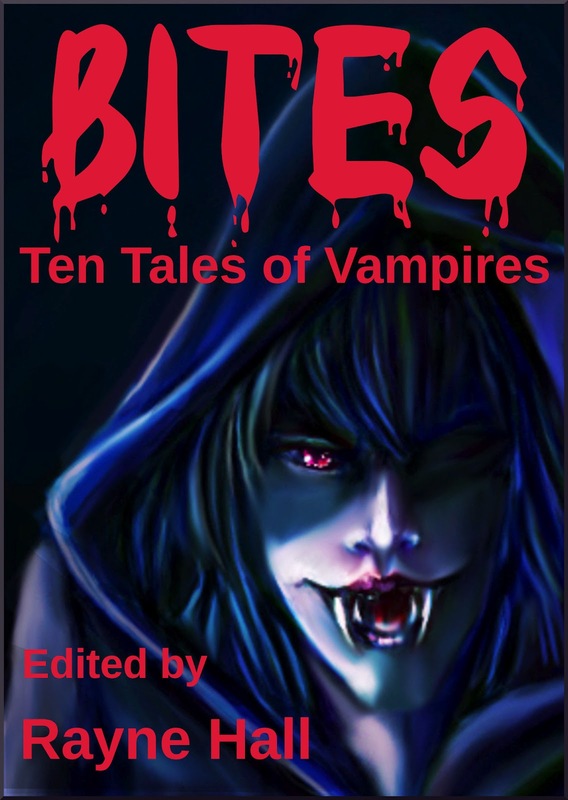 I'm excited to announce the inclusion of my short story "It's in Your Blood" in Bites - Ten Tales of Vampires, released this week. Those of you who've read "Initiation" may notice similarities between this story and that one. That's because it is the same story, revised for this edition and with several significant changes. Darker in tone, also. I'm fascinated with how humans deal with the shadow aspect of their consciences. This is probably one of the reasons I enjoy writing and reading horror. True, it's not always easy to acknowledge the dark side of human nature. Even more difficult when you realize real life can be far more terrifying than fiction. 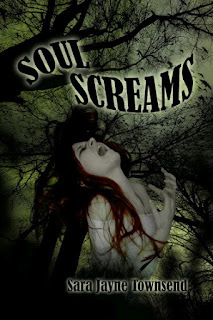 Horror forces us to confront our deepest fears. 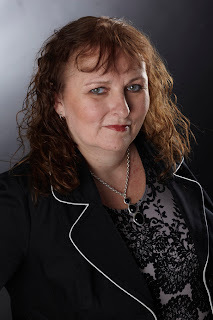 You can learn more about Bites - Ten Tales of Vampires on Amazon or Smashwords. Also, February is Women in Horror Month. What better way to celebrate than with a new release that includes many stories written by women? Scene of "It's in Your Blood"